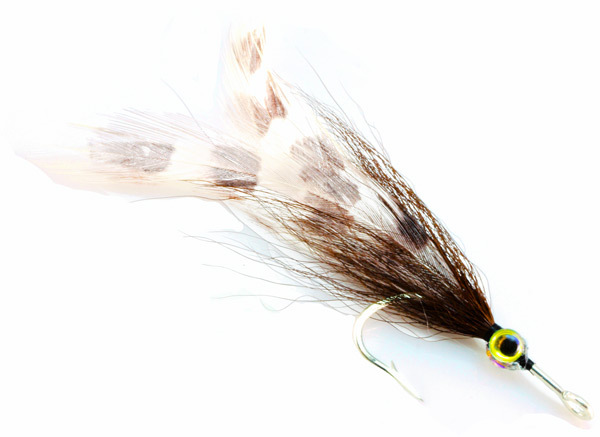 Tarpon Bunny (also known as the bunny toad is a very productive tarpon pattern. 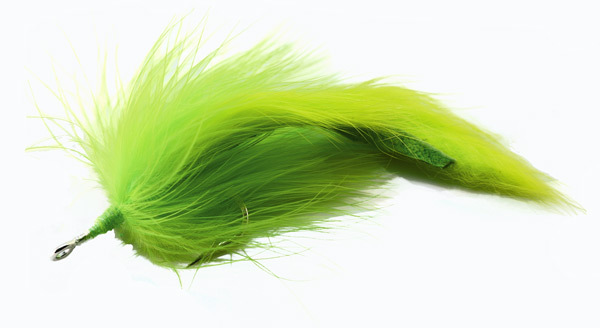 It imitates a needlefish and swims with amazing realism. It is a staple in the Florida Keys and Yucatan. 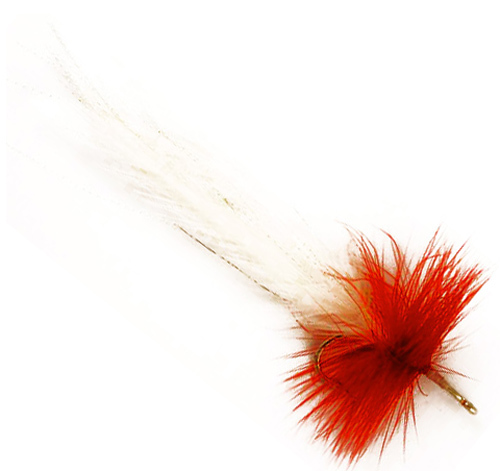 Makes a great fly for other species like redfish & snook as well. 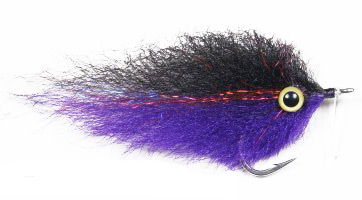 Can be tied in many different colors.